Click on the image and print/save it to your computer, or use the orange button underneath to get a PDF. 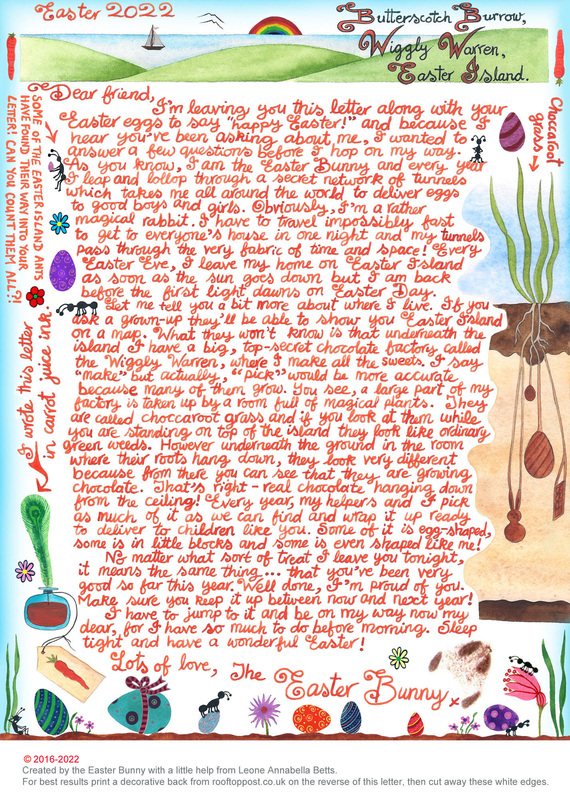 Letter Backs to print on the reverse of the Easter Bunny letters. Easter Bunny door hangers for the night before Easter.